SMS marketing is the newest tool that is taking college student communications to the next level. You must have heard businesses using SMS marketing to advertise their activities. But now even students are making use of this excellent medium. It is very affordable and messages are also transmitted instantly. Universities normally have to deal with a huge number of students which makes it difficult for them to communicate. But with the use of text message marketing they can instantly get their message across. This messaging service can be used as an information platform where students and teachers can easily exchange information. 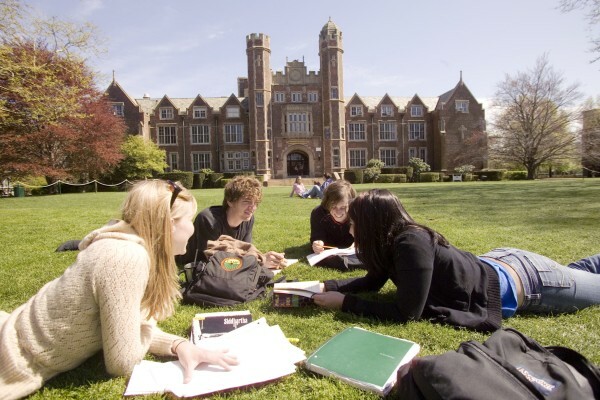 Let’s look at some of the benefits of text marketing to college students. Class timings and schedules keep changing from time to time so it is imperative that students stay updated. SMS marketing allows universities to send out texts signaling any change in class timings. The system can also send multiple texts at one time so time is also saved. Texting services can also be used to send reminders to students about any upcoming events or deadlines for projects. Text message marketing makes life a lot more convenient for students. Whenever a student gets to campus the first thing he has to do is find a parking spot. This can take a lot of time and students can end up being late for classes. Universities can use text messages to inform students about the empty parking spaces on an hour by hour basis. This service can also be used to alert students about any unforeseen changes in weather. On days when heavy rain is expected the college might delay classes. Messaging service can be used to inform students about any such changes. Text messages are read more than any other type of message. Every student is likely to own a cell phone which is why this is the best way to inform them. Any new announcements or instructions that the college might have can be transmitted through text message marketing. These messages are also easy to respond to as students can just write yes/no answers and send them. It is a completely hassle free process for both students and the college itself. SMS marketing is a new trend that has truly reshaped the way we communicate. It seems that colleges are following businesses and using this medium effectively to get their message across.